For the new console, which won’t be released anytime this year, Cerny integrated his own gaming wishes on top of what developers’ are hoping to see in a more powerful system that is able to deliver previously unattainable graphics and visual effects, a system memory increased in size and speed, and game files that necessitate larger downloads as well as higher-capacity physical media. 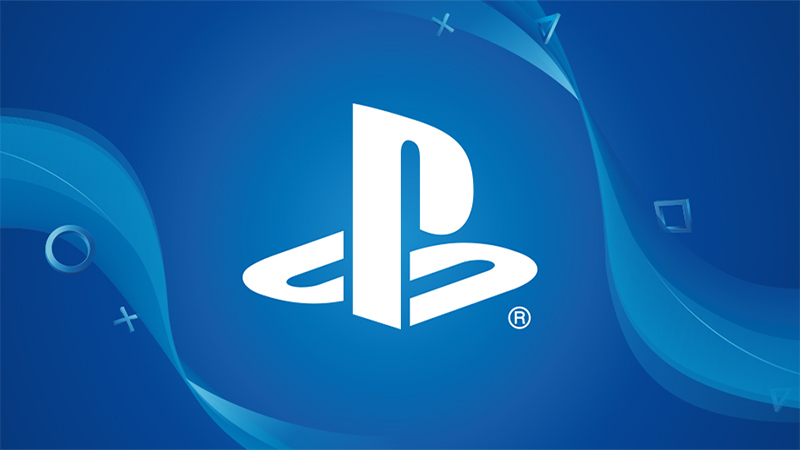 The PlayStation 5 will still use physical media and will be backward-compatible with the PlayStation 4’s games. When the new console does come out, new games will be released for the PS4 as well as the PS5. The PS5’s GPU will support ray tracing, which helps simulate complex interactions in 3D settings. An AMD chip will include a custom unit for 3D audio, redefining sound in video games and allowing for more immersion for players. The console also has a new CPU, the third generation of AMD’s Ryzen line, containing eight cores of new 7nm Zen 2 microarchitecture. One of the biggest reveals is that the new console will have an internal SSD and will support 8K graphics. Cerny didn’t reveal much about the SSD, except that it has a raw bandwidth higher than any PC SSD. Cerny explained that they focused on raw read speed, input-output mechanisms, and a software stack to accelerate loading times, as well as how quickly a character can move through new worlds and environments. What do you think about the new details Cerny revealed about the PlayStation 5? Share your thoughts in the comments below! The post PlayStation 5: New Details Revealed for Sony’s Next-Gen Console appeared first on ComingSoon.net.